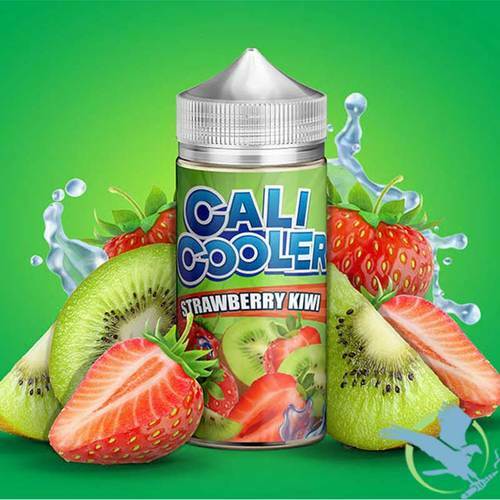 Cali Cooler E Liquid, an electronic cigarette vape juice line by Mamasan E Liquid, presents two classic flavor combinations: Strawberry Kiwi and Double Apple. These two recipes are guaranteed to refresh and keep you vaping all day. Cali Cooler – Strawberry Kiwi by The Mamasan is a bottle of premium e-juice crafted from vine-ripened strawberries paired with fresh tangy kiwis to create an e-juice that will tantalize the senses. Double Apple by Cali Cooler E-Juice is mix of sweet red and tart green apples blended together to make the ultimate apple juice flavor.